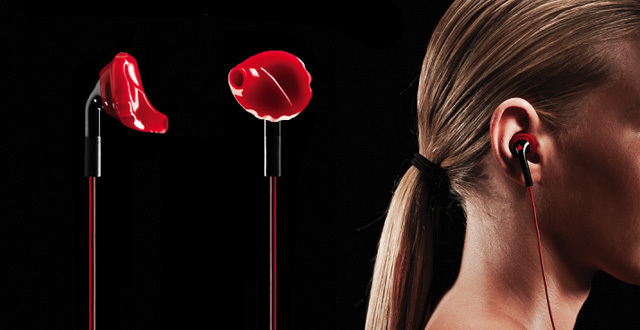 This week our spotlight product is yurbuds earbuds. While it will be possible for some people to overcome mental obstacles with yoga, many of you will turn to music to entertain yourselves during your runs. Listening to music while you run is a great way to zone out and ignore your tired muscles, but many people get frustrated doing so because their headphones fall out, hurt their ears, or if you sweat a lot they might even break because of the moisture. yurbuds are measured and fit specifically to your ears. This takes the guessing out of if it will or won’t be the right size. Plus you can try on a pair in the store before you take them home. yurbuds go directly in your ear, so they stay in place, and won’t fall out. Want to try some out? Stop by Fleet Feet Sports and get measured!